The Government Affairs Director serves on the Ohio SHRM State Council and has responsibility to review pending legislation that may affect the human resources profession. 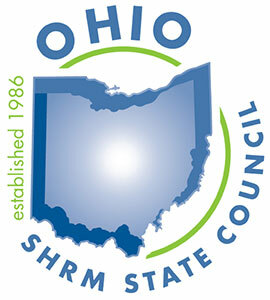 This area of council will communicate SHRM legislative policies and goals to SHRM members within the state of Ohio. Ohio SHRM members are encouraged to attend the annual Lobby Day held in Columbus.